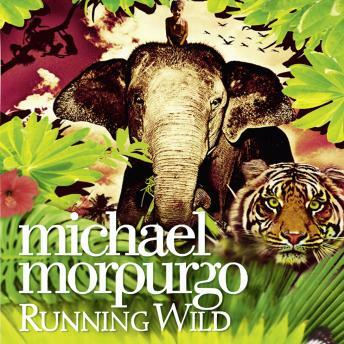 An epic and heart-rending jungle adventure from the bestselling author of Kaspar and Born to Run. For Will and his mother, going to Indonesia isn't just a holiday. It's an escape, a new start, a chance to put things behind them - things like the death of Will's father.